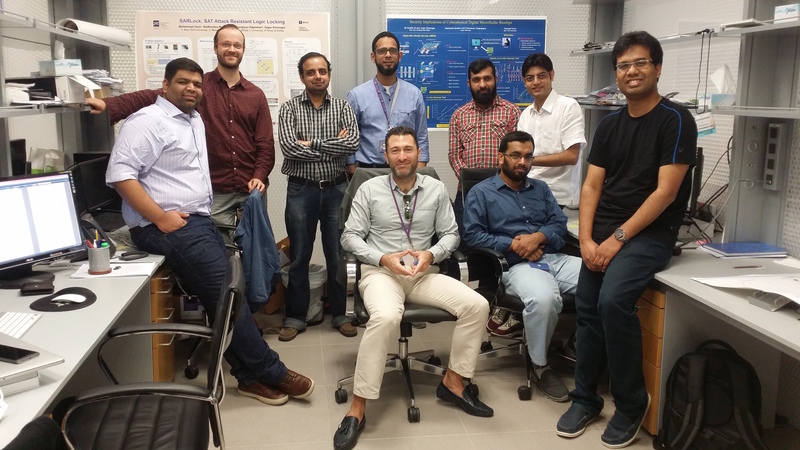 We are a research team in NYU Abu Dhabi, whose main focus is the reliability and security of electronic chips. With the increasing complexity of designs, enhanced capabilities of engraving smaller transistors on silicon, and low-power, high-performance operation requirements, integrated circuits are becoming more and more vulnerable to reliability and security threats. Electronic chips manufactured today exhibit a higher defect rate, fail more often during their mission-mode operation, die quicker in the field, and thanks to globalization and outsourcing, are more prone to security threats such as counterfeiting, IP piracy and hardware trojans. 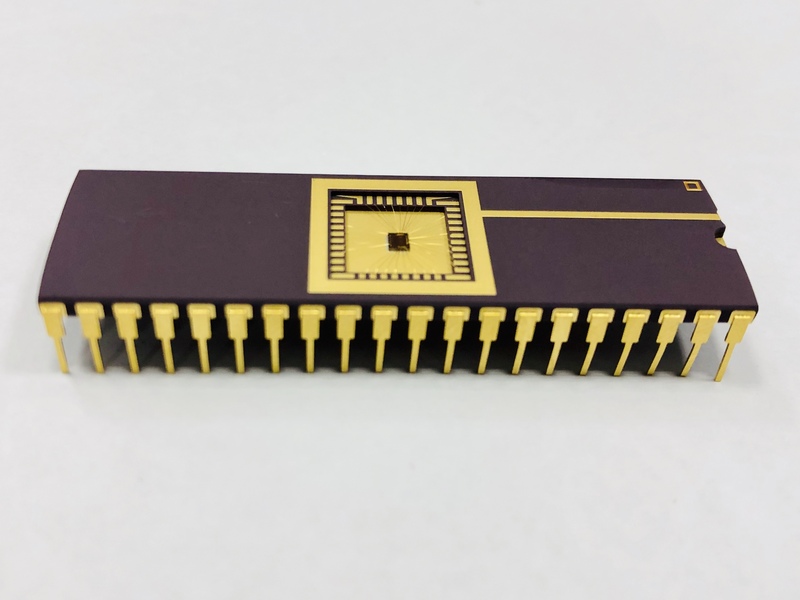 Our mission is to design these electronic chips with built-in defense mechanisms, in order to expose defective chips more easily and cost-effectively, make them resilient to errors during mission mode, expose any intentional malicious alteration of the chips and protect design IP from reverse engineering. We develop Design-for-Excellence techniques comprising of hardware design blocks and accompanying software CAD tools. 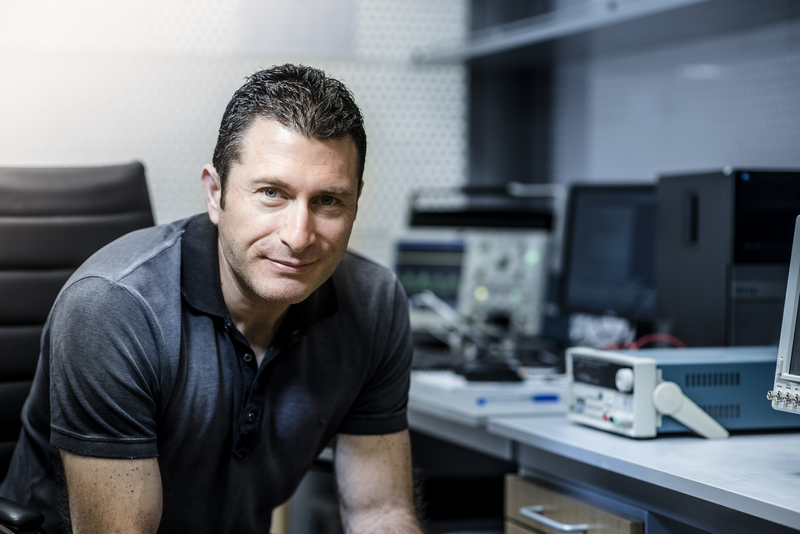 The director of the DfX Lab is Prof. Ozgur Sinanoglu, who is a Professor of ECE at New York University in Abu Dhabi. Prof. Ozgur Sinanoglu obtained his Ph.D. in Computer Science and Engineering from University of California, San Diego, in 2004. During his PhD, he was given the IBM PhD Fellowship Award in two consecutive years in 2001 and 2002, and his PhD thesis won the CSE PhD Dissertation Award in UCSD in 2005. Subsequently, he worked for Qualcomm in San Diego as a senior Design-for-Testability engineer, primarily responsible for developing cost-effective test solutions for low-power SOCs. He then joined New York University in Abu Dhabi in 2010. 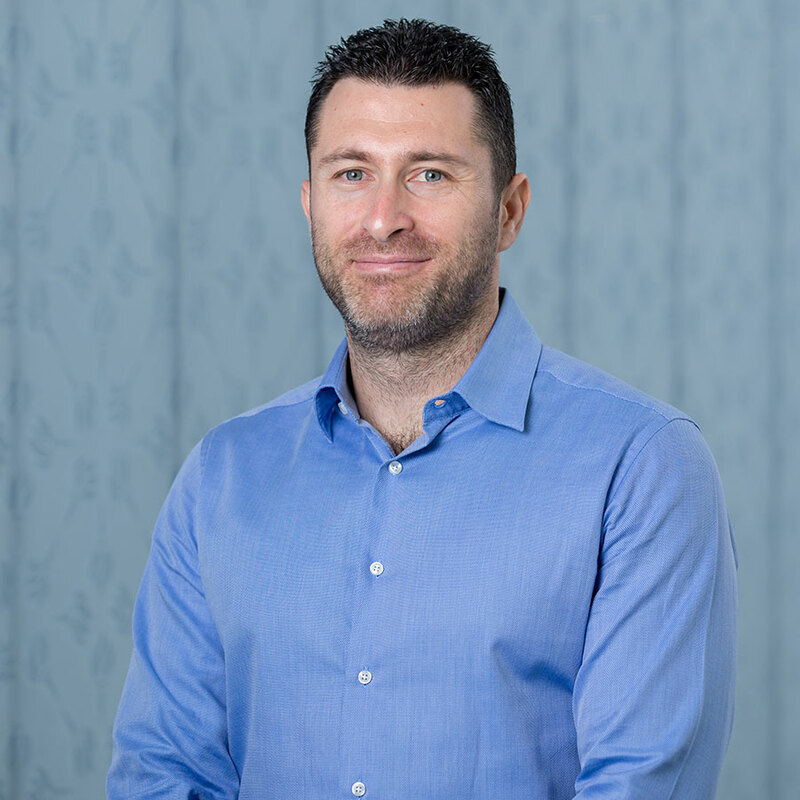 Upon spending his integration year as a visiting Faculty in New York at the ECE Department of NYU Tandon, he joined the Faculty in Abu Dhabi in 2011. His primary field of research is the reliability and security of integrated circuits, mostly focusing on CAD tool development. He has more than 170 conference and journal papers in addition to around 20 issued and pending patents. His research has been funded by US National Science Foundation, US Army Research Office (Department of Defense), DARPA (Department of Defense), Intel, Semiconductor Research Corporation, GlobalFoundries and Advanced Technology Investment Company. We are looking for PhD candidates to join us. Our unhackable chip is featured in an article titled “Unhackable Electronic Chip Being Developed in Abu Dhabi” in The National. Click for the National article. We received our logic-locked chips from the fab. 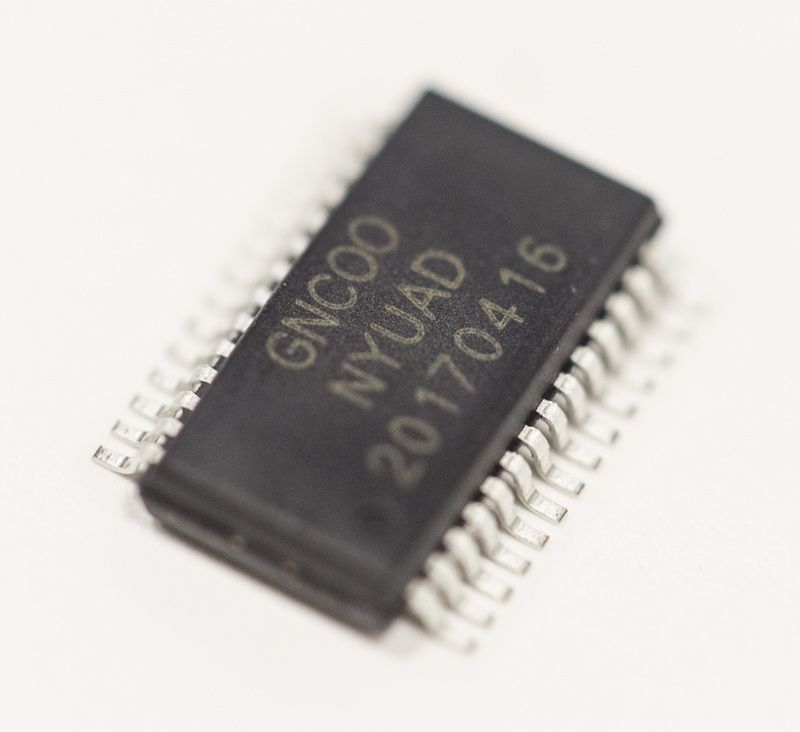 The chip we designed has ARM microprocessor inside. Some of the controllers are locked via SFLL. For more information, please click here.